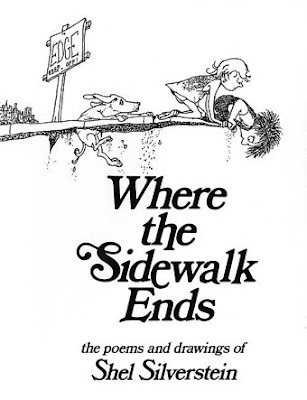 My six-year-old loves Shel Silverstein poems. And I couldn't be more geeked! "Mooom, that's too silly. You can't sell snowballs!" That's so great: he's all about poems. Love that book, btw. That book is so awesome! My friend recently bought it and we spent hours reading all the poems in there. I remembered so many from when I was a kid! I love that book and for the life of me have no idea why it isn't sitting on my bookshelf with all the others I adore. I also love that poem and your child is too funny. Love Shel Silverstein so much! How fun to introduce those poems to your son! We just had more snow last night. Sometimes tells me I wouldn't do too hot right now in the snowball selling business. Oh, well! Next idea . . . . I love Shel Silverstein. 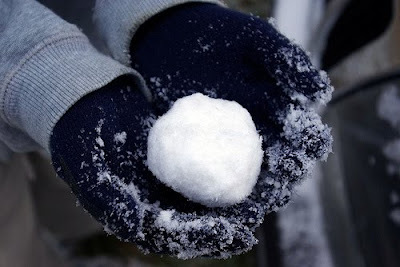 And who says you can't sell snowballs? I just couldn't love Shel Silverstein more! He is brilliantly funny. I heart Shel Silverstein. I must have read that book hundreds of times in my youth, and I, too, was excited when my kids wanted to read the poems and giggle with me! He's the reason I love poetry. Ah...I love that book. What a perfect poem for these days!! Sounds like a great book! I used to make snow hearts when I was little.